There have been claims that Budget 2019 does "very little to address the growing crisis in third-level funding”. The Irish Universities Association has said that the extra €57m alloted to them "only allows the system to tread water" and will impact on the education and prospect of the next generation of graduates. 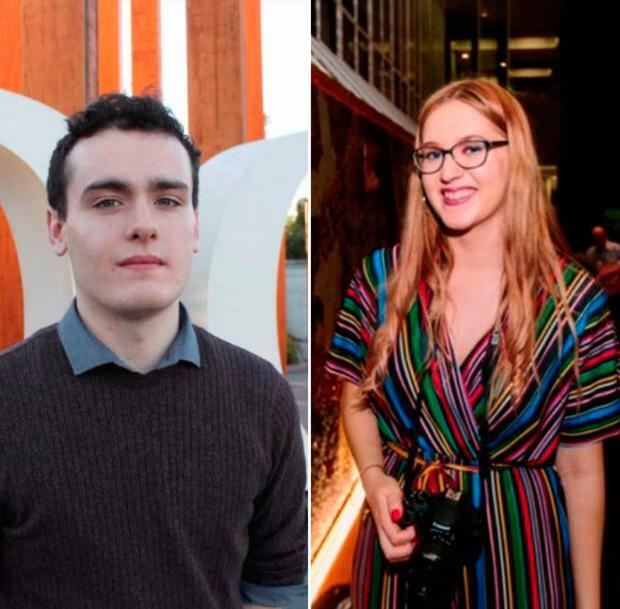 Two third-level students have spoken to us about the issues affecting them, including housing, mental health and an increase to the minimum wage. 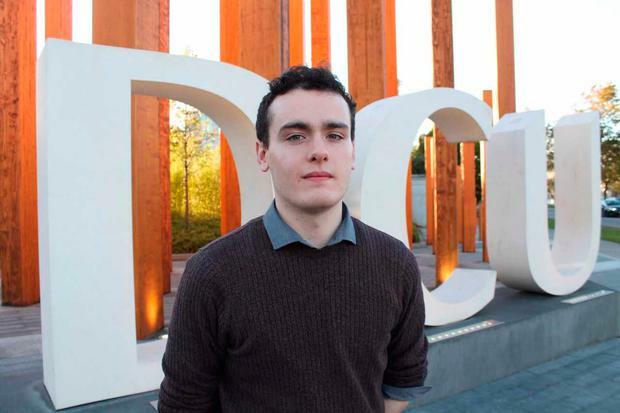 Callum Lavery: "It was not a Budget for students, but it was never going to be"
The lack of commitment by the Government to higher education funding shows that Budget 2019 will do little to help students. Budget 2019 has been a missed opportunity which will do nothing to address the major gap in core funding for higher education, and leaves students and faculty feeling under-appreciated and forgotten. Rather than assist students, this year’s Budget set aside €1.5 billion for a future rainy day fund, while students and staff across the country scream that their rainy day is now. From failing institutions, paying the second highest fees in Europe and the current accommodation crises, students feel that this Budget never had them in mind. For yet another year no income-contingent student loans were announced, while the SUSI grant will remain at the same rate for the seventh year in a row. Despite pleads from middle income earners to be able to access the scheme, no changes have been made. Even though this Budget announced an additional 3,500 places in Higher Education next year, how will students afford to take them? The most disheartening take away of this years Budget was the little done to alleviate the student rental crises, with no significant increases towards purpose built student accommodation. With many members of the USI and Irish Federation University Teachers (IFUT) calling it a landlord’s Budget, not a student’s Budget. On the upside, Budget 2019 determined that the rate of the National Training Fund (NTF) will rise by 0.1pc to 0.9pc in the coming year, and plans to increase it by a further 0.9pc in 2020. An increase of 7,000 apprenticeship registrations, and 10 new apprenticeship schemes being approved will be warmly welcomed by those who do not find university education to their taste. The €84 million addition to Mental Health Services in 2019 will be one of the most popular announcements of the Budget to students, especially with reports of plans to strengthen the counselling services in higher education. The 25c boost to the minimum wage will in no doubt also be favourable to working students and could assist with the rising cost of third level. However, it is not yet known how the 13.5pc VAT on hospitality, and carbon tax increase might balance the scales for commuter and renters especially. It was not a Budget for students, but it was never going to be. The USI fooled themselves with idea of grandeur and importance. Students were never going to be a priority and it was by sheer luck that we got the funding we did. The positive take away this year will be the increase to mental health services and apprenticeships. For everything else, students will have to wait it out in the cold for yet another year, quite literally. 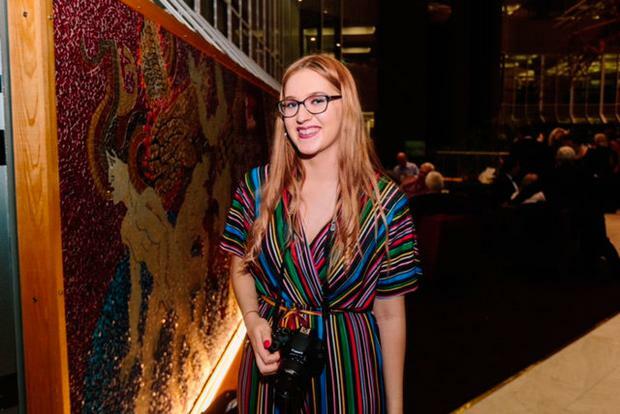 Nicole Glennon: "The Government has forgotten its future - let's remind them we have a vote"
The Government has promised Budget 2019 will “put money back in people’s pockets,” but it seems that, as far as Finance Minister Paschal Donohoe is concerned, students are not categorised as people. Another year, another budget and once again we’ve been forgotten about. Despite the soaring cost of student accommodation there has been no rental capitations for student housing, no adjustment to tuition fees and no increase in the SUSI grant. Earlier this month students took to the street with housing and homeless charities to highlight the impact of the accommodation crisis in the 'Raise the Roof' rally. Following the rally, at least 100 students staged a sit down protest outside Government Buildings. Despite students taking to the streets to call this what it is, a crisis, the government has failed to act. The increase in student numbers at Irish universities has not been reflected in state funding which remains virtually unchanged. State funding per third level student in Ireland (€5,000) is a fraction of that in other European countries. And if that isn’t enough, your student social life may also be affected - depending on your choice of poison. If you’re a smoker, a pack of 20 cigarettes will go up 50 cents. There’s been no increase in VAT on alcohol, so if you can afford to drink in pubs, you can do so at no extra cost. For the majority of us who are drinking in our cramped student flats, recently introduced minimum alcohol pricing means that this is about to get more expensive. And even those students with more healthy vices will be hit too. Restaurants and cinemas will be among the businesses affected by the budget with VAT increasing from 9pc to 13.5pc. There is one bit of good news - the minimum wage for your part time job will see you get an extra 20c on the hour with the new minimum wage set at €9.80. Nada if you're on an unpaid internship. If you were hoping the government may have looked out for students in other ways, don’t get your hopes up. The mental health budget may have gotten a boost, but it’s still merely €1 billion in a health budget of €17 billion. Plans to address the environmental crisis by implementing a carbon tax hike have failed to materialise,something that will affect our generation far more than anyone sitting in the Dáil today. In summary, the Government has forgotten its future once more. While you may have had students knocking on your door to campaign for recent referendums or seen them marching down the capitals street, it seems the government have been oblivious. It’s 2018 and students are struggling to get a third-level education due to financial strain, they’re being forced out of their home country to find work abroad because they can’t afford to rent in the current climate and now they can’t even afford a smoke. It seems that the Government doesn’t think they’ll face any backlash from us. It’s time we start showing that they will. We’ve taken to the streets, now it’s time to take to the polls. Let’s remind the Government we have more than a voice, we’ve a vote. We’ve nothing to lose. We had nothing anyway. Why won’t somebody think of the planet ... or grannies? Laura Larkin NAKED swimmers, a political Dickie Rock and won't somebody please think of the grannies - or the planet? Ian Begley FOR mother-of-four Bernie Stenson and her husband Barry, Budget 2019 is a petty attempt to keep everyone happy for an impending election.